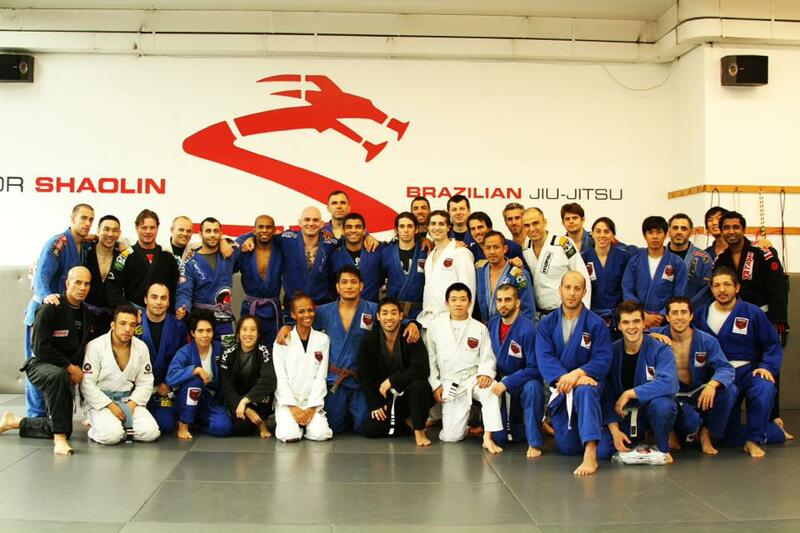 The third Big Apple BJJ Open was a huge success. 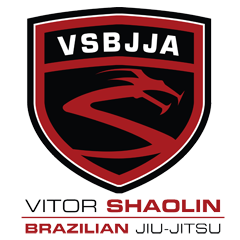 Vitor Shaolin BJJ (VSBJJA) was able to take home the first place team award. It would not be possible without the team work of everyone involved. These are the following people who helped the academy take home this award. A big thank you goes out to you for coming out to fight hard, win or lose. 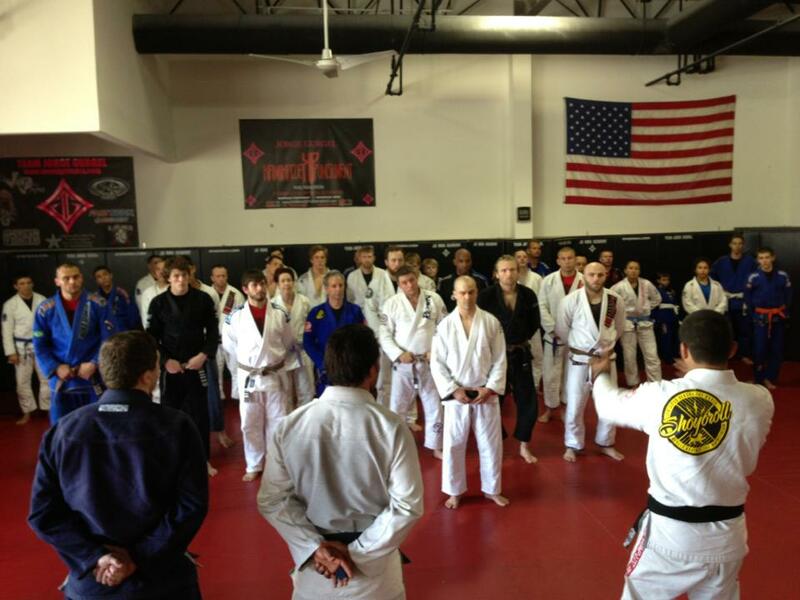 To those who did not take home a medal, thank you for coming to fight as well and let's come back to training stronger then ever and fix that for the next Big Apple BJJ Open! 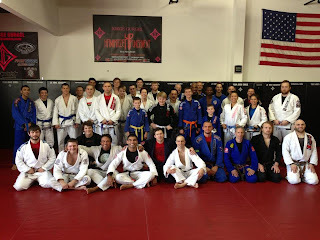 Also, thank you very much to the rest of the teams, including the association members (Omni, Bronx BJJ and Long Island MMA) who came through very strong and competed under their own banner. Their members are not listed here, but many did exceptional. Look out for the official results on the website, www.BigAppleBJJOpen.com, soon. 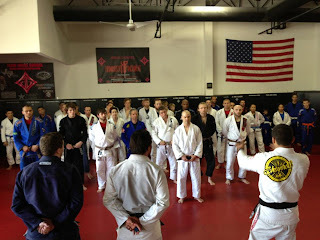 Vitor Shaolin technique : Butterfly sweep with the lapel. Look inside! Check out this video of Shaolin demonstrating one of his favorite sweeps, a butterfly sweep with the lapel. He shows some variations as well. We hope you enjoy, and give it a try in your next class!! Guys check out this fight from the finals of the past Masters and Seniors World Championships. Shaolin said Marcos was very tough, and had an extremely dangerous guard. Take a note how patient Shaolin remains and how he keeps his posture and stays active while passing the guard. Many lessons to be seen!